Through our programs and services, we Strengthen Families and Communities and Empower Individuals. 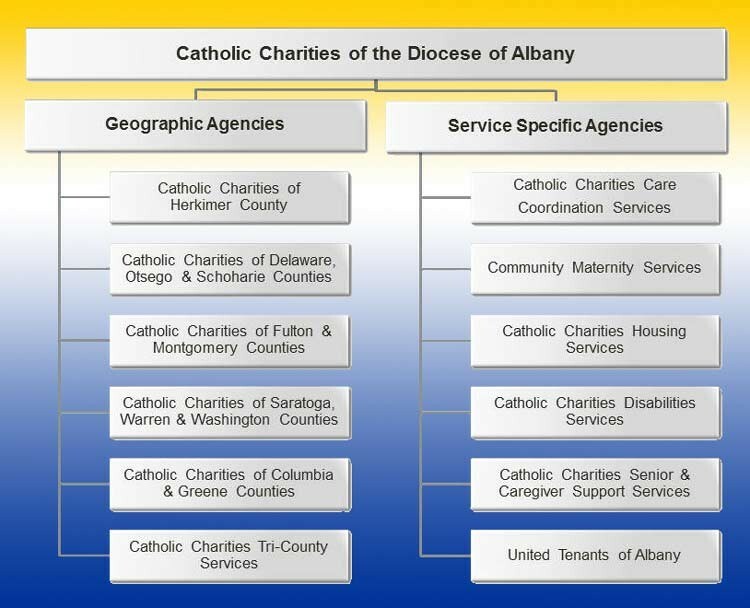 Program offerings differ by county, as each Catholic Charities office has responded to their communities needs in unique ways. Find out more about our Programs, Services, and Agencies by clicking the menu at the top of this page.